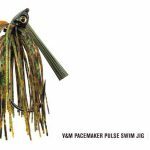 The V&M Pulse Swim Jig has a custom built oversized 30 degree hook that allows for better hook sets and stands up to braided line use in heavy cover. 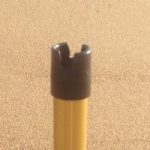 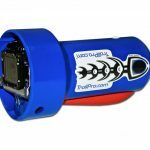 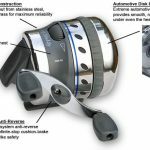 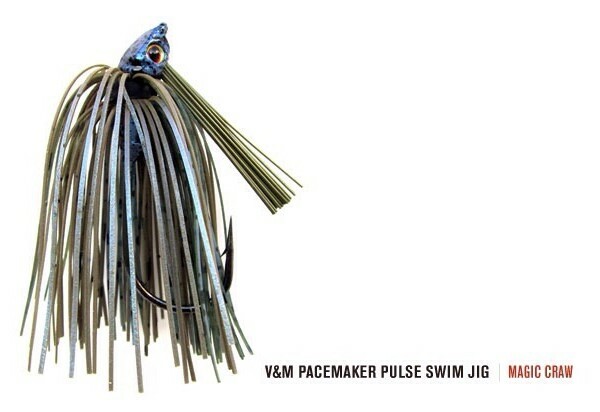 The head shape is made to direct the hook point away from cover when contacting it. 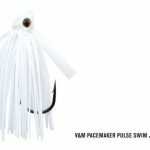 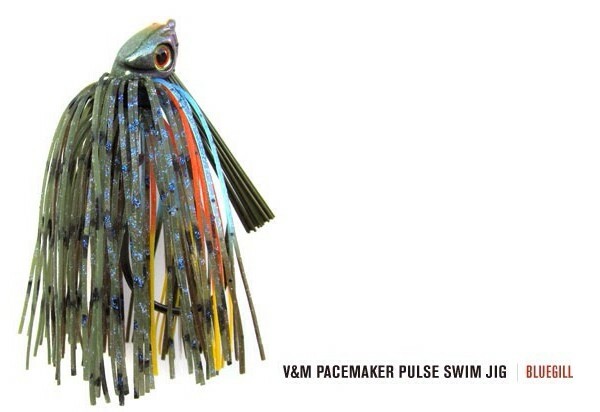 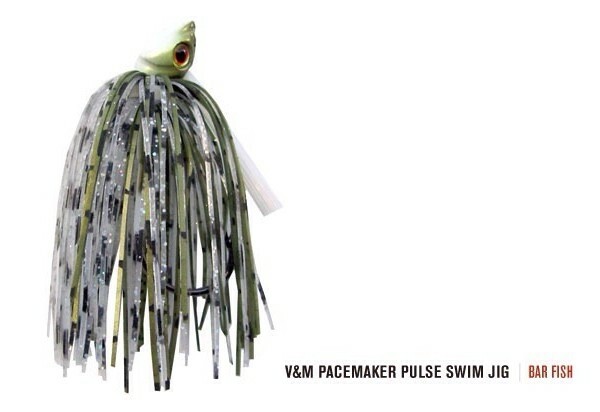 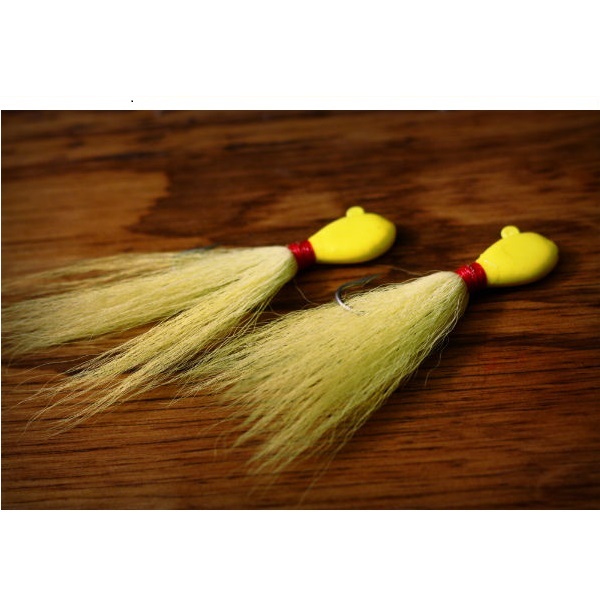 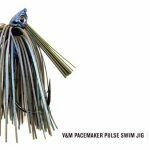 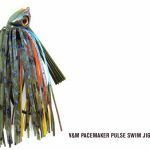 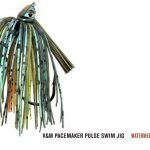 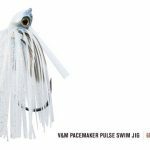 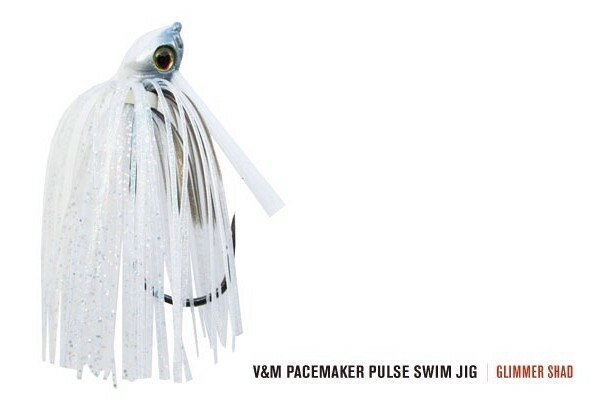 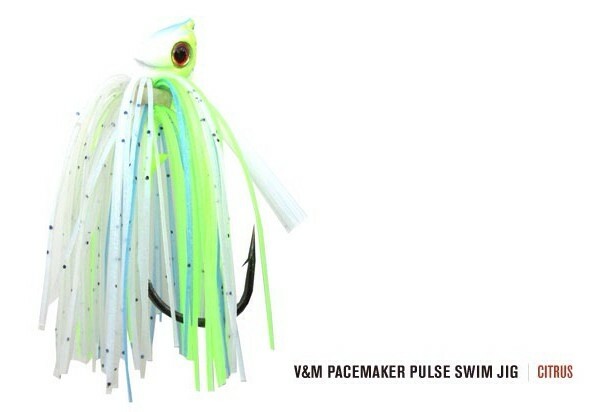 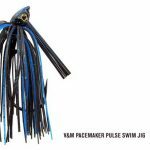 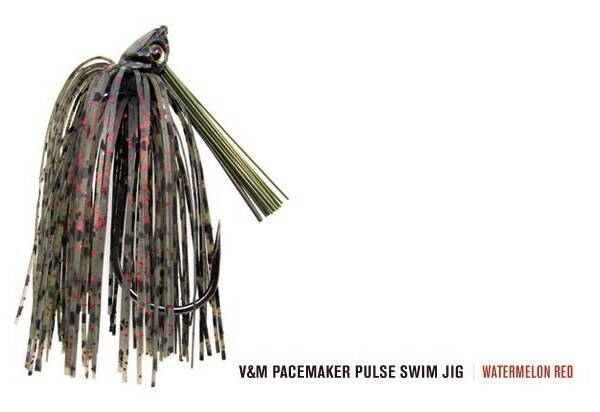 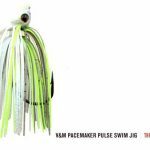 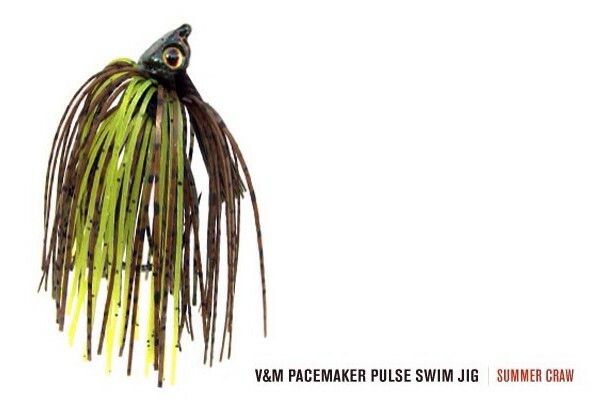 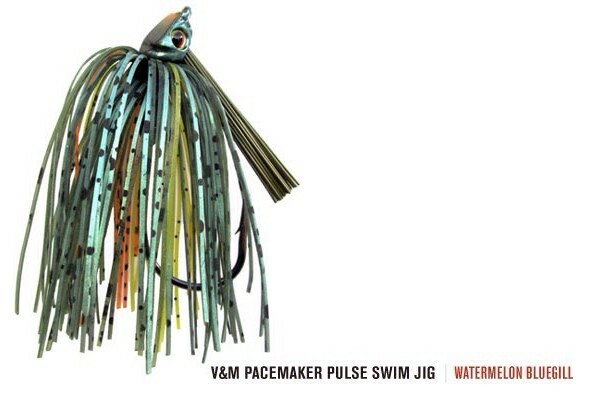 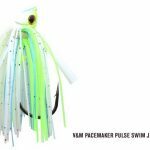 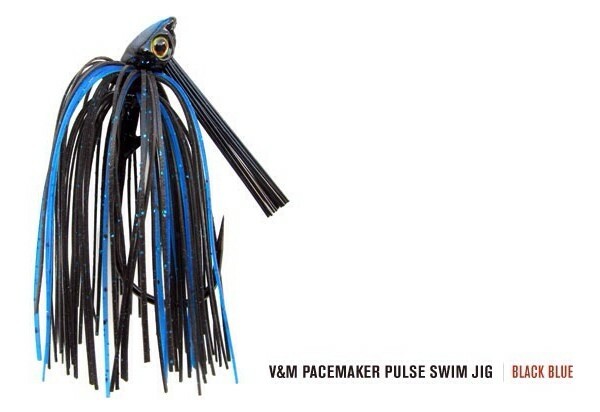 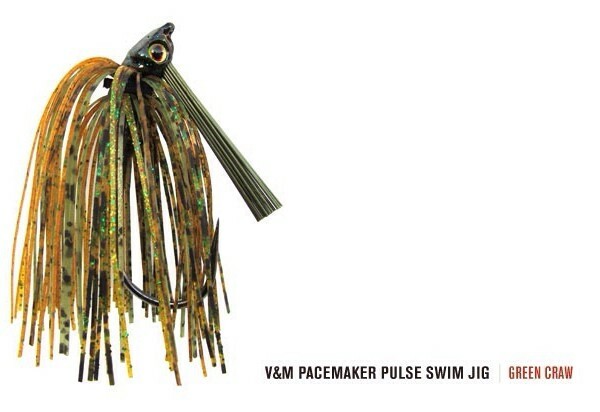 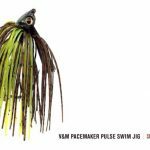 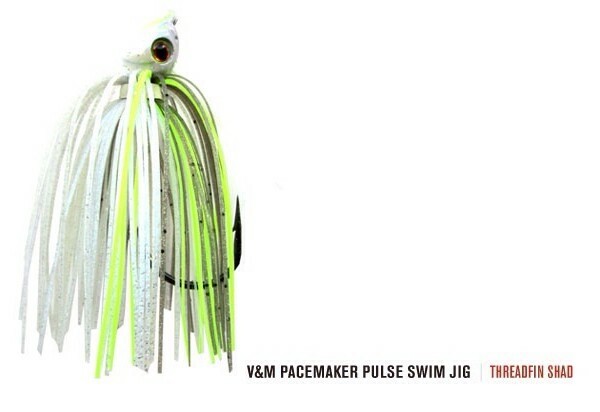 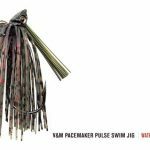 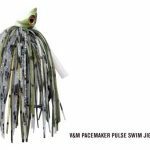 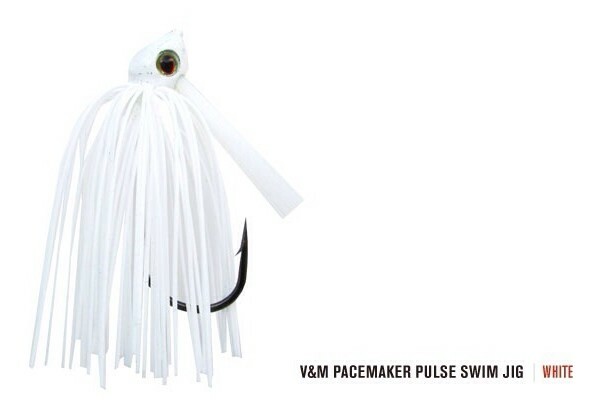 Be the first to review “V&M Pacemaker Pulse Swim Jig 1/4 Ounce” Click here to cancel reply.